More - [트윗 Tweet] 조만간 우리 빨리 봅시다!! Dear everyone! The year 2018's coming to an end. In 2019, always be healthy!!! and always be happy!!! See you sometime soon!! 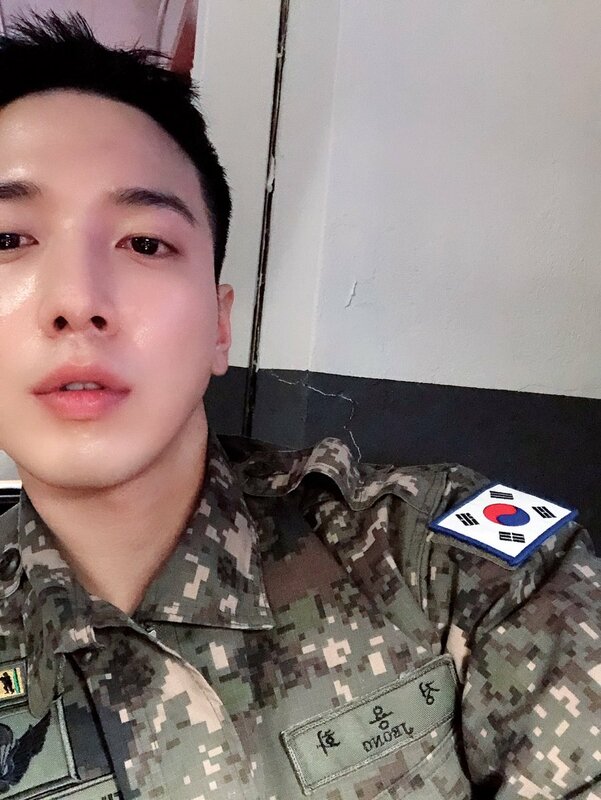 OMG he finally posted a selfie in uniform. Still so handsome. Thanks for the translation.